Our free 30-day trial of SafeGuard Profiler®, complete with complimentary training and support, helps organizations achieve a comprehensive and robust risk analysis of their operational safety systems without risk or interruption to operations. 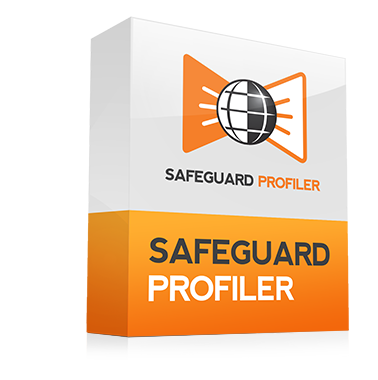 Take advantage of our risk-free, and obligation-free, 30-day trial, complete with expert training from SafeGuard Profiler® experts to ensure a comprehensive and user-friendly picture of all the remarkable advantages this versatile software SafeGuard Profiler® offers its users. ACM is here to help every step of the way with SafeGuard Profiler® support including user-friendly instructions, expert advice and case-specific troubleshooting. SafeGuard Profiler is a user-friendly SIL software solution that offers comprehensive safety system analysis and design. ACM Facility Safety knows that participating in a free trial, without proper understanding, does nothing to promote the software’s competencies. That is why we recommend that new clients take advantage of our risk and obligation-free 30-day trial complete with expert training to ensure you get a comprehensive, user-friendly picture of all the advantages SafeGuard Profiler offers its users. ACM Facility Safety is a thought leader in Risk Assessment Services, Education and Process Safety Software. We help the world’s largest operating and engineering companies improve facility uptime, manage process risk and comply with international safety standards.